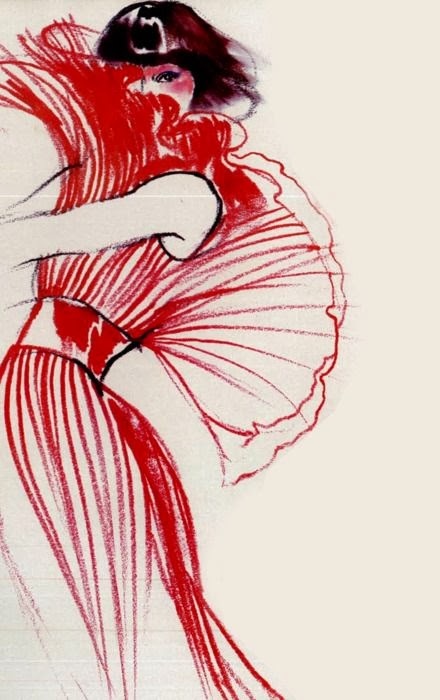 We love Pinterest for giving us the means to keep an e-scrapbook of all our favourite, most inspirational, beautiful things. 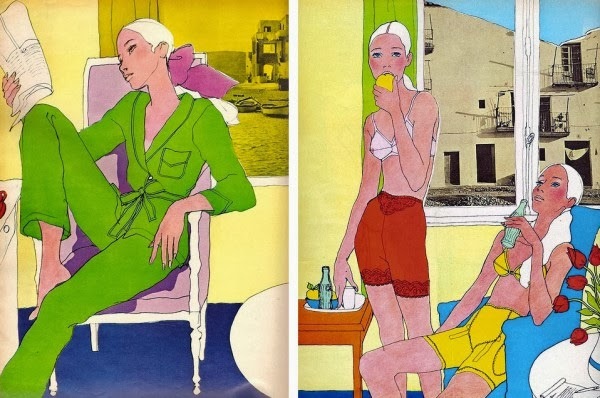 Quite aside from helping us create mindblowingly fabulous shopping lists, every now and then, our Pinterest feed throws up something that stops us in our tracks. 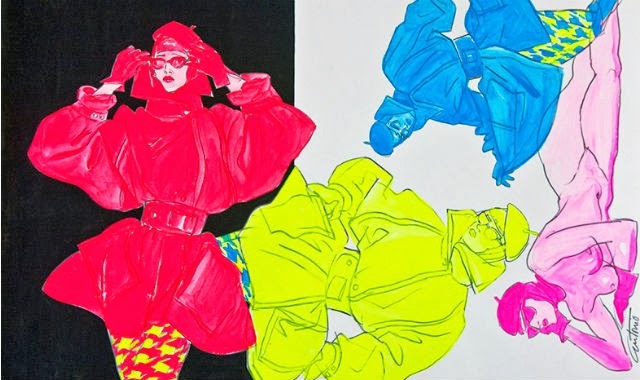 Social media really is a pretty brilliant way to keep educating yourself about the things that you love which for us includes art, photography and illustration. 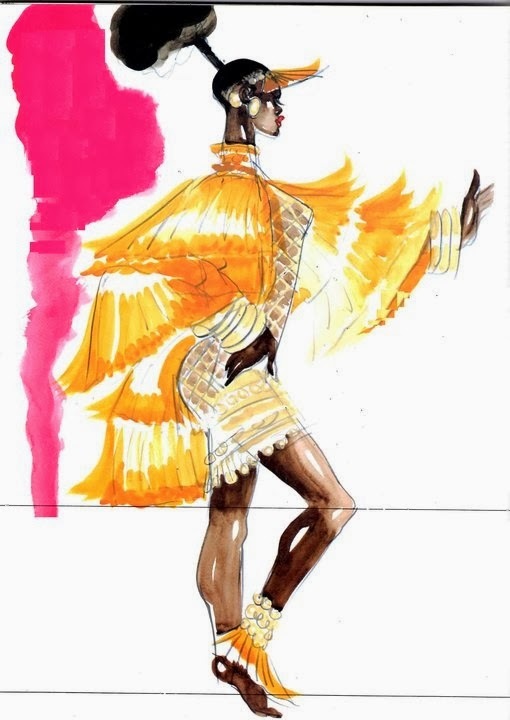 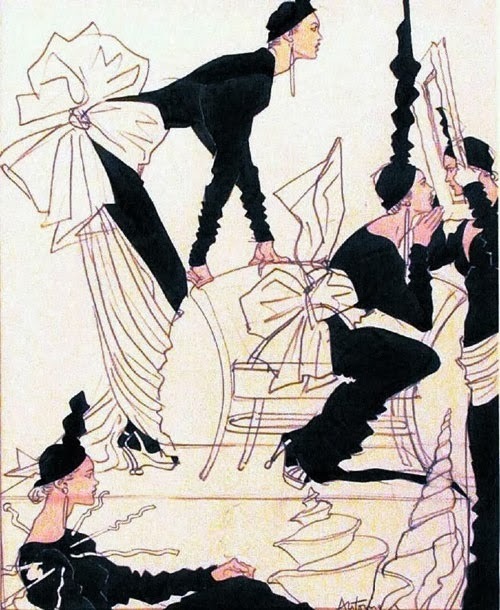 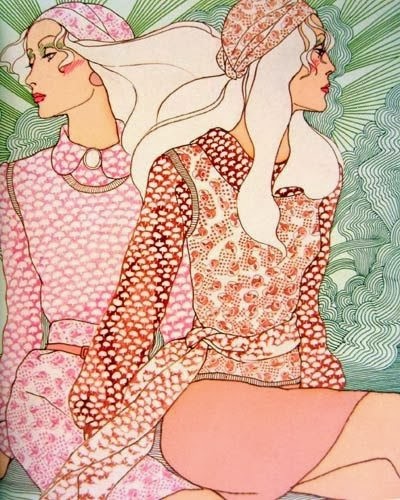 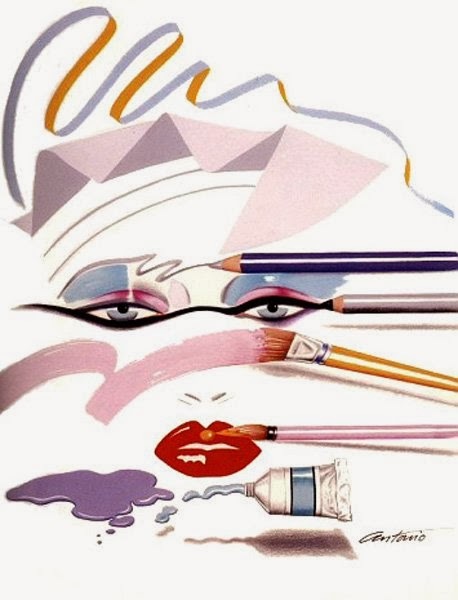 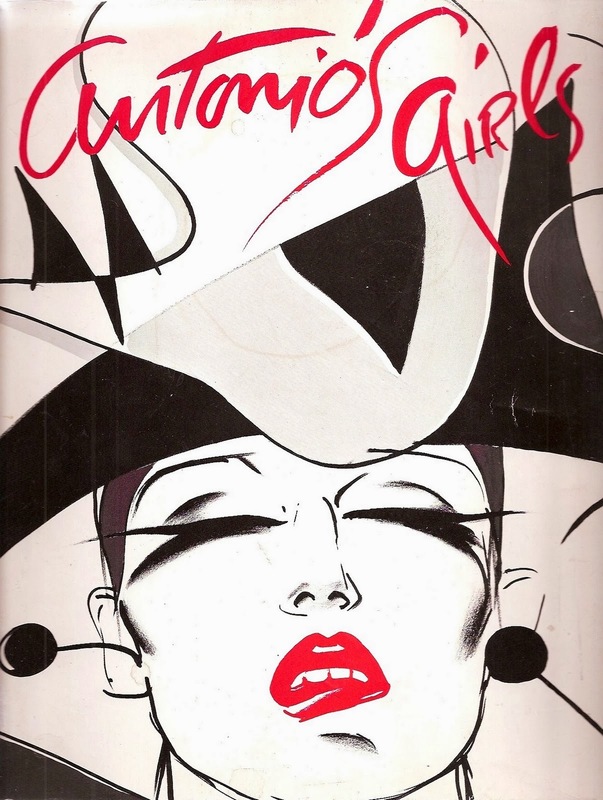 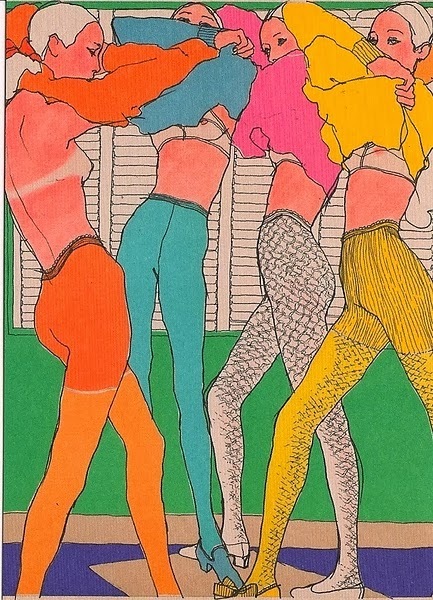 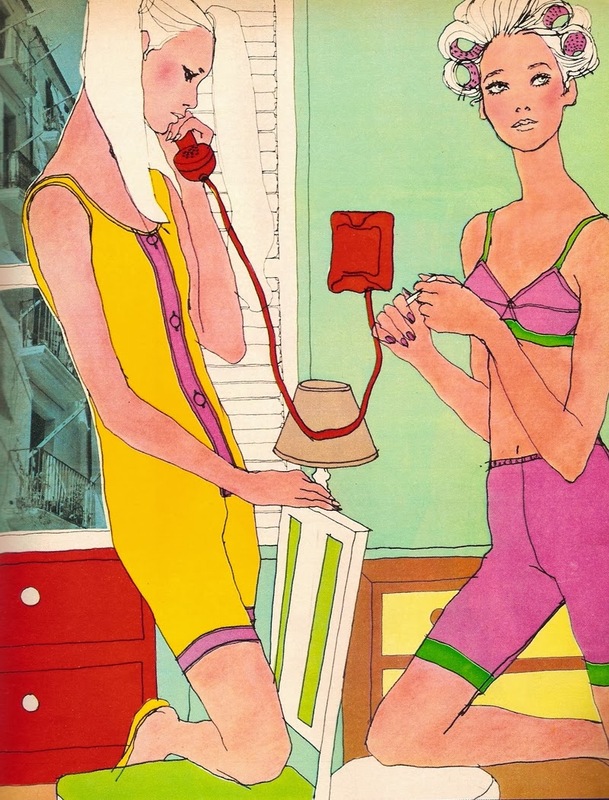 Take for example, this week's gem of a find - fashion illustration genius, Antonio Lopez.